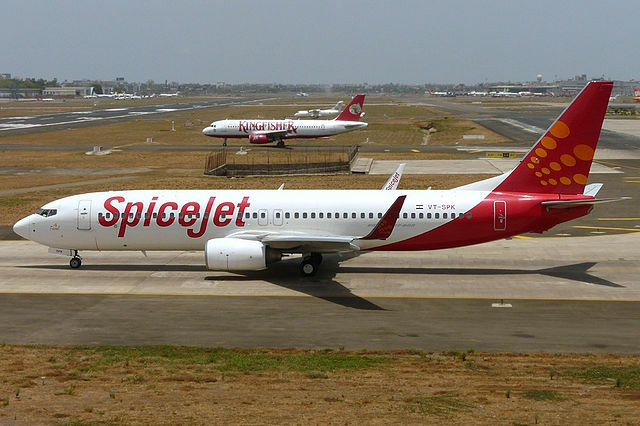 Boeing and Indian LCC SpiceJet announced a commitment for up to 205 aircraft during an event in New Delhi, on Friday, 13th of December 2016. Booked at the end of 2016, the announcement includes 100 new 737 MAX 8s, SpiceJet’s current order for 42 MAXs, 13 additional 737 MAXs which were previously attributed to an unidentified customer on Boeing’s Orders & Deliveries website, as well as purchase rights for 50 additional airplanes. Boeing claimed that the 737 MAX incorporates the latest technology CFM International LEAP-1B engines, Advanced Technology winglets and other improvements to deliver the highest efficiency, reliability and passenger comfort in the single-aisle market.